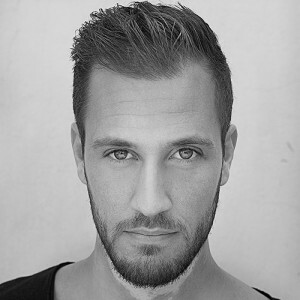 Steven Baan (born 18 December 1987), known professionally Estiva, is a dutch musician, record producer and DJ. 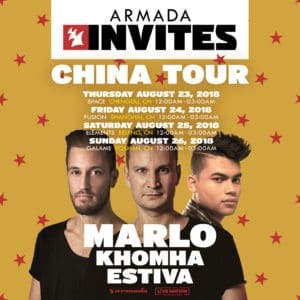 Since first bursting in to the scene of electronic dance music in 2006 he has enjoyed heavy support on his musical outings from fellow artists like Tiesto, Armin van Buuren and Above & Beyond. Estiva currently releases records with Armada Music. 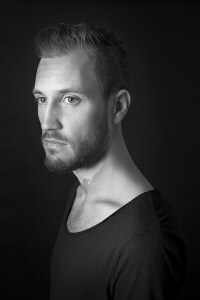 His creative studio outings result in a unique and modern blend of groovy techno orientated beats and emotional progressive melodies. With an extensive discography Steven is able to set fire to clubs and festivals worldwide. In 2016 he was announced as a resident DJ at Marquee Dayclub & Nightclub in Las Vegas. 2017 Sees this residency being continued as well as Estiva joining Armin van Buurens residency at Ushuaïa’s brand new Hï Ibiza (Space) super club. Wether it be playing in an environment like the massive pyrotechnics of festivals like Ultra or the deep and dark of underground clubs, Estiva is ever able telling tales musically. 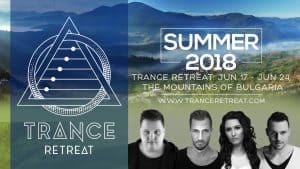 Orjan Nilsen teams up with Dennis Sheperd, Estiva & Nifra for a 1 week production workshop with fans!